Every day, millions of Americans get behind the wheels of their motor vehicles fully expecting them to operate properly so that they can travel safely to and from their destinations. They do so in good faith that the automotive parts comprising their vehicles were designed, manufactured, and installed with their safety and the avoidance of catastrophic car accidents in mind. No one ever pulls onto the road with the thought, “This automobile is made up of thousands of parts, one of which could contain a potentially deadly defect.” Yet, unfortunately, all it takes is one defective automotive part to turn a person’s - possibly an entire family’s - world upside down forever. Among the most dangerous of all automotive defects are those involving a vehicle’s steering system. As drivers, we rely on steering systems to operate with consistent and absolute accuracy - to respond exactly as we expect each and every time we attempt to maneuver our vehicles. If a car, truck, SUV, or other motor vehicle fails to respond with such accuracy, the results can be devastating or even deadly. 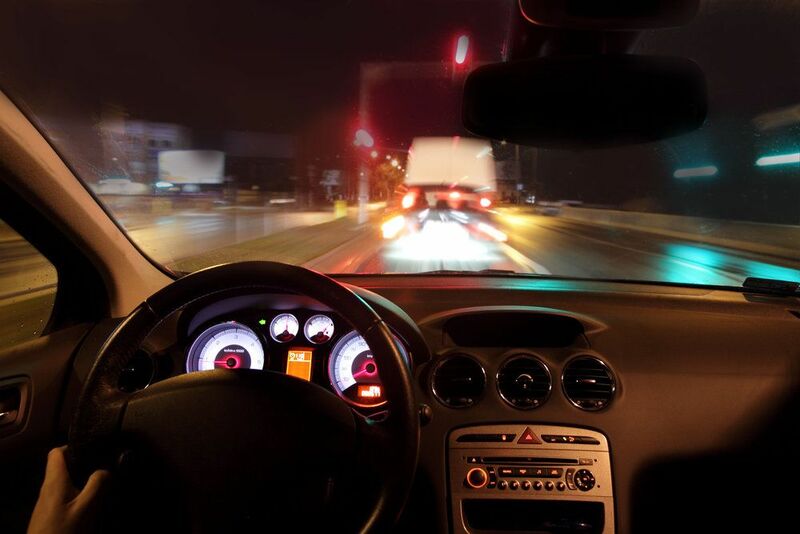 When it comes to litigating personal injury cases involving auto accidents and defective steering, the Scranton, PA attorneys of The Foley Law Firm have the resources, skills, and experience to handle even the most complex claims successfully. If you or a member of your family has been injured in an auto accident caused by a defective steering system, or if you have tragically lost a family member in such an accident, we urge you to contact The Foley Law Firm for a case evaluation today. Modern steering systems are highly complex, comprising multiple parts that must work in harmony with absolute precision for the whole to function properly. If even one of these parts fails, then steering the vehicle can become a difficult if not impossible task. Often, when a part of steering column is defective, steering becomes unreliable, especially in vehicles with power steering. The vehicle may become more difficult to control at one moment, requiring the driver to use more force during turns, and then more responsive the next, at which point that same force could lead to dangerous swerving. In other cases, the driver may lose the ability to steer the vehicle altogether. Whatever the case, losing the ability to control the vehicle obviously puts the driver and any passengers inside of the vehicle at serious risk of harm. The attorneys of The Foley Law Firm have extensive experience in handling all types of product liability cases, including those arising from defective automotive parts. To arrange for an evaluation of your defective steering auto accident case, please contact The Foley Law Firm today.